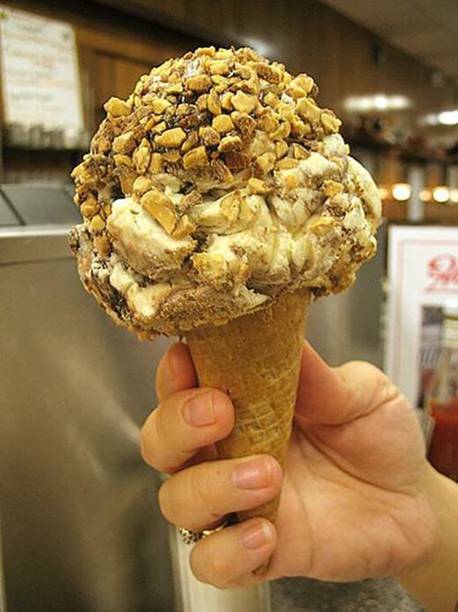 In honor of the 44th President of the United States, Baskin-Robbins Ice Cream has introduced a new flavor: Barocky Road. Posted in Barack Obama and tagged Democrat, Financial, Humor, Liberals, Obama, Unemployment. Can you imagine? 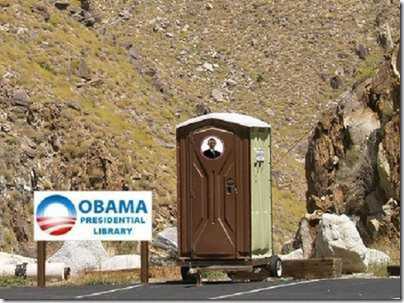 They've already built the Obama Presidential Library.. . . . . .